For a daughter, her mom will always be her best friend. She's the first person you go to for everything and she's the first person you think of in any situation. 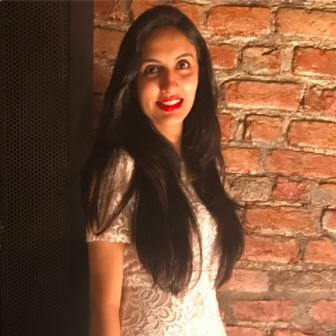 And when you get married, despite being super happy and excited, you cannot help but feel scared about leaving your maa and going to a new house. 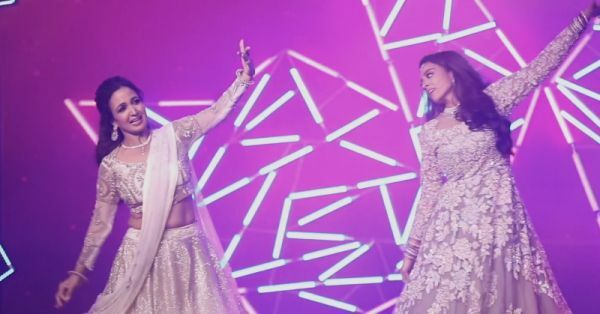 Celebrity nutritionist Suman Agarwal's daughter Priyanka recently got married and the mother-daughter duo prepared a stunning dance performance for the sangeet ceremony. This just proved that maa betis are the best jodis ever! Their moves were so in sync and it's a treat to watch them! Check out the full performance here. It's beautiful!